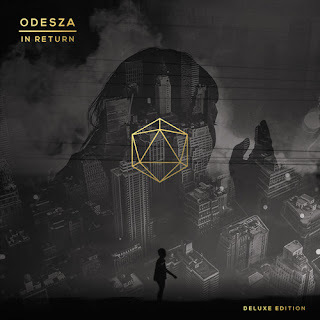 I'll be the first to tell you, I did not give ODESZA's sophomore album near the amount of time it deserved. In Return was one of the most heavily remixed albums of the past year and for good reason. The EDM duo from U dub seem to have a knack for crafting a wide range of diverse and melodic instrumental anthems. I can't blame them one bit from re-releasing their recent album as a deluxe edition because of how stacked it was front to back.